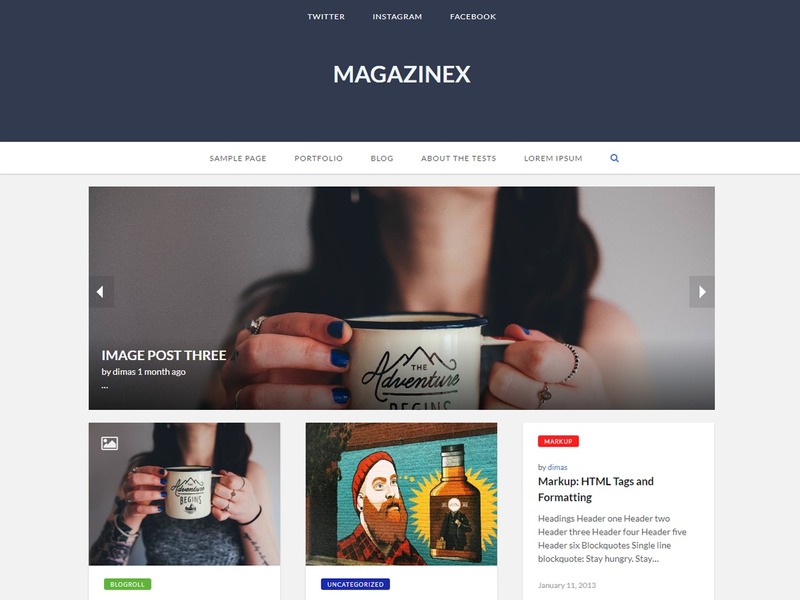 exBusiness best free WordPress theme. 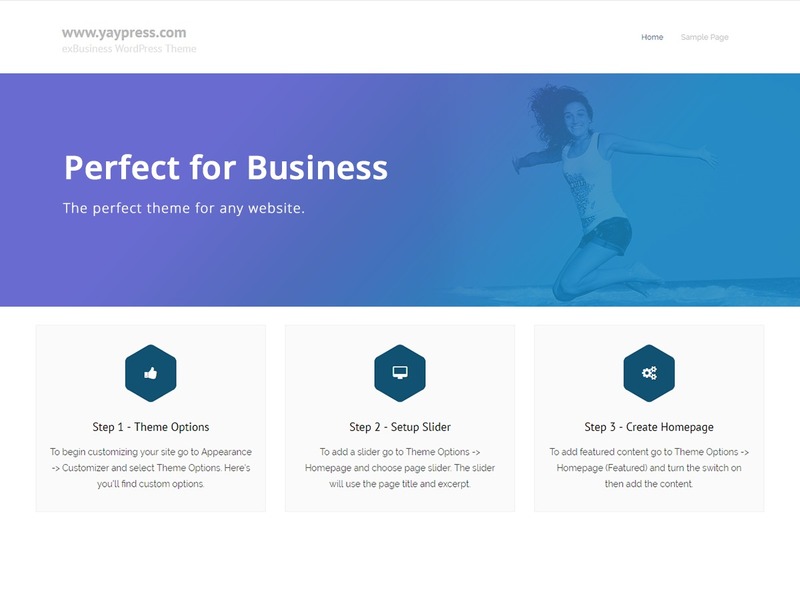 exBusiness is a child theme of the Experon theme and is really good for professionals. 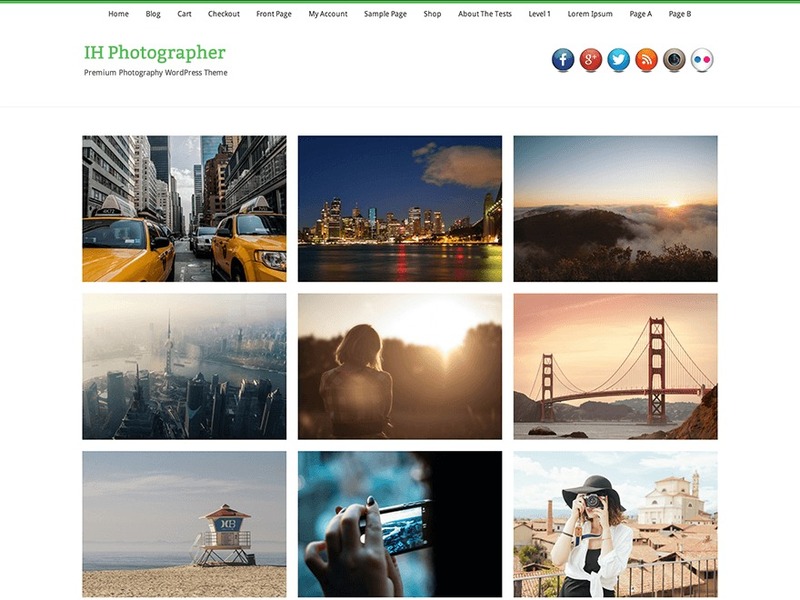 If you want to make a business, for big or small this theme is good for you. So if it is a restaurant, sport, medical, startup, corporate, business, ecommerce, portfolio, freelancers or any type of online agency or firm you will want to use this cool design. It had a multi-purpose design with widget areas in footer, so now even easy to make blog/news website which looks really clean. 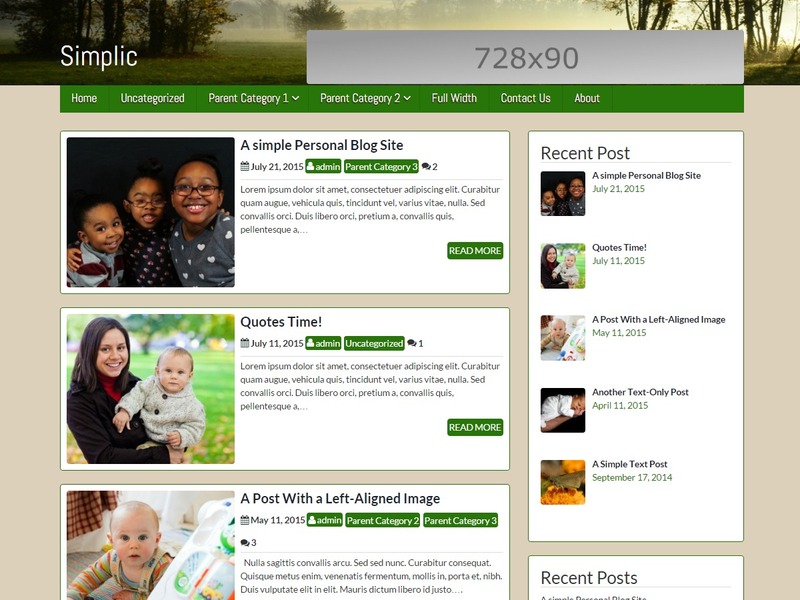 The theme is responsive, WPML, Polylang, Retina ready, SEO friendly, and is a super design. Experon WordPress template for business. 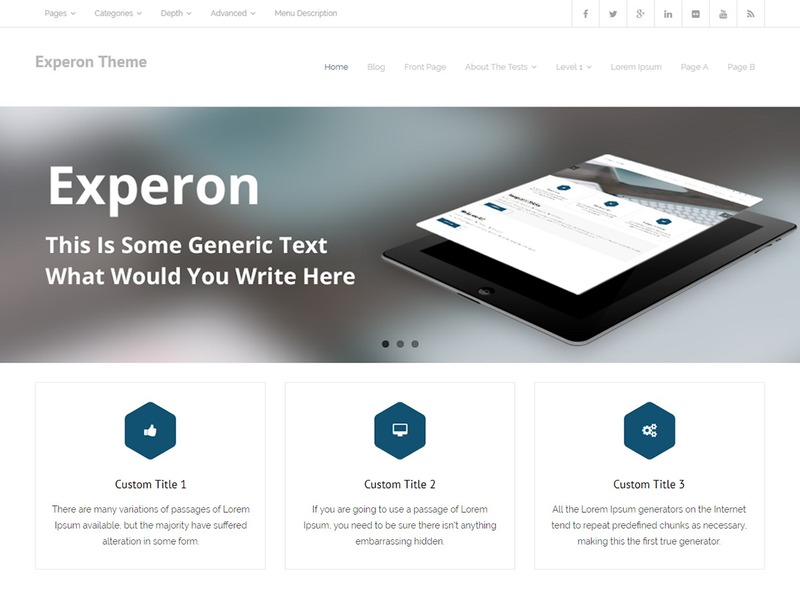 Experon is the free version of the multi-purpose professional theme (Experon Pro) ideal for a business or blog website. The theme has a responsive layout, HD retina ready and comes with a powerful theme options panel with can be used to make awesome changes without touching any code. 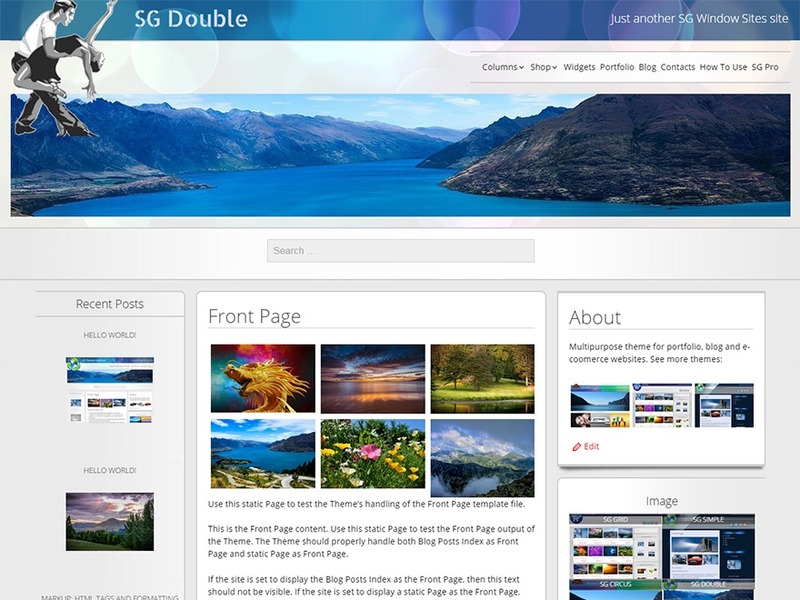 The theme also comes with a full width easy to use slider. Easily add a logo to your site and create a beautiful homepage using the built-in homepage layout.